One of the great things about having a jailbroken device is that you can browse the native root file structure directly from your computer. 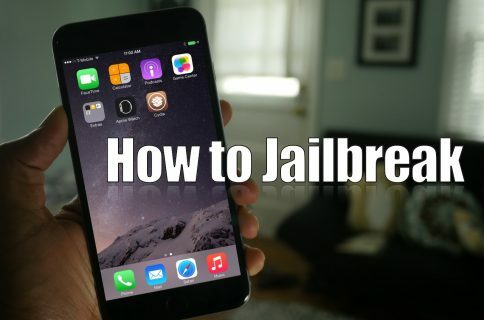 This is done via tools like iFunbox and iExplore. 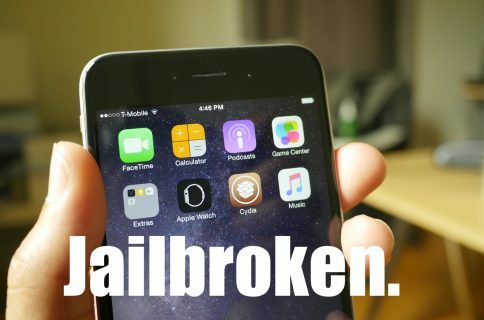 The only catch is that you need a special package installed on your jailbroken device before you’re given access to the filesystem. This package, Apple File Conduit, better known as AFC2, allows you to do just that. 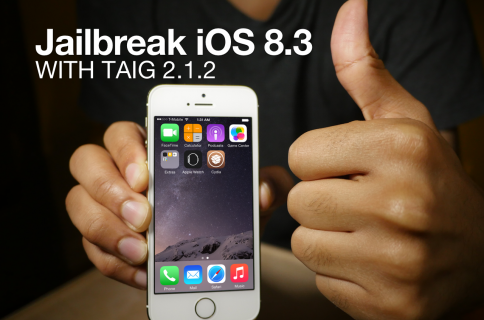 The TaiG jailbreak for iOS 8.3 doesn’t automatically add AFC2 support to your jailbroken device, but it’s easy to add it after your jailbreak. 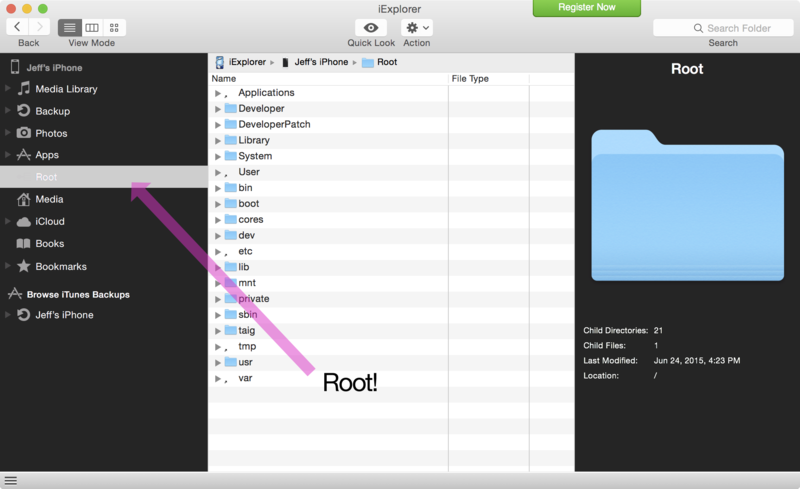 Just follow this simple tutorial, and you’ll be browsing your root filesystem on your Mac or PC in no time. That’s all there is to it. 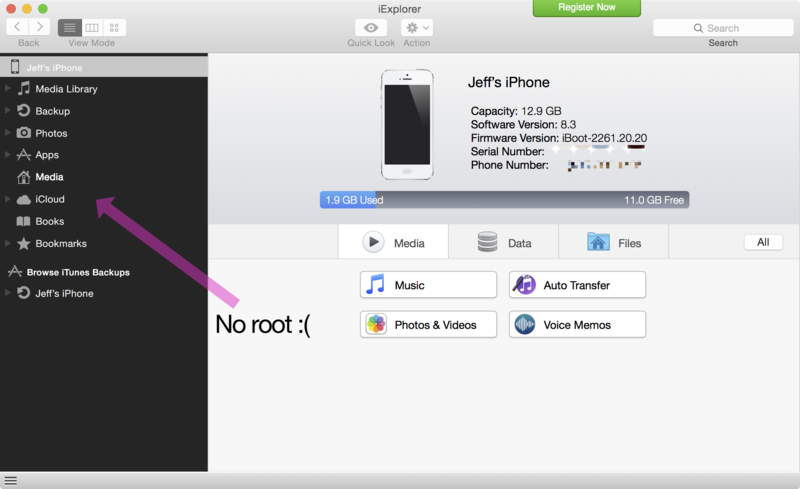 As you can see from the screenshot above, I now have root access to my iPhone’s filesystem from the comforts of my Mac’s desktop. Have you installed AFC2 yet?